Hello Beautiful, Beauties! I hope this finds you all in the best spirits ever! Welcome back! Wellllllll, Spring time is here, and I don't know about you all, but I am SO glad it is! It's been a long, blistery cold Winter, and you can totally tell by my own starving make-up collection. Honey, I haven't wanted to leave my home to stock up on new beauty products, because it's been THAT cold! Okay, okay..... Maybe not to THAT extreme, but I thought it sounded good for dramatic effort (smile). Plus, I certainly don't expect you to believe that I would go without a well stocked cabinet for ANY reason! Hee Hee! Now then, I have compiled a small list of a few must-haves that will take your Winter, "Hi's", to a fabulous Spring, "Well, hello there Dahhhling!". Dig in, enjoy, then make a beeline to go update! Seaberry face oil by, "Fresh" cosmetics. You can apply this before a heavier moisturizer (just out of sheer preference) before your foundation/base (no it won't slide off as long as you apply sparingly) or by itself. You can find this fabulous oil at your local Sephora, or online. A precious blend of pure oils packed with omegas 3, 6, 7 and 9 that absorb quickly to preserve a youthful appearance and provide 24-hour moisture. - Omega 7 is known to enhance the skin's healing process, 3 helps calm and soothe and omegas 6 and 9 are known to improve elasticity, softness and smoothness. - Seaberry oil, also known as seabuckthorn oil, a powerful antioxidant rich in all of the moisturizing omegas noted for protecting the skin from aging free radicals. - Cranberry seed oil, packed with vitamin E to maintain skin's elasticity and smoothness. - Camellia seed oil to help maintain soft, smooth and supple skin. - Grapeseed oil to help maintain healthy hydration levels. Not only do we want to switch up our moisturizers, but I also highly recommend switching to a foundation/base that is either lighter in the way you apply it, or to a tinted moisturizer all together. As the warmer weather approaches, don't be afraid to let your skin shine through. Even if you have more problematic skin ie; acne scarring, blemishes, etc... Let YOU shine through. Resist the urge to conceal with heavy cake make-up.... Natural beauty (even with imperfections) is always in season. If you simply prefer a heavier coverage, go with a nice liquid foundation. Either mix it with your moisturizer to tone coverage, or apply it with a fluffy kabuki brush in quick circular motions. This will give you a beautiful, clean airbrushed look... You'll get the coverage you desire, without it being heavy. No more make-up sponges, or even foundation brushes needed. MAC Cosmetics Studio Fix Fluid. GREAT for more problematic skin! My clients tend to respond VERY well when I use this on them! Again, try applying it with your Kabuki brush, and diluting it with a little moisturizer (a cream, or lotion. Not the Seaberry oil) for a softer finish. For tinted moisturizers, I am head-over-heels in love with Laura Mercier's brand. Here are a couple of formulas I think you will love too. While you totally can create one yourself (by mixing your foundation with moisturizer) sometimes already having it in a tube with moisturizer is much more convenient. She also has one that is more hydrating (not shown), or the illuminating one above (my favorite). This gives you more of a dewy finish (which is my personal preference for my own self). Again, you can find most of these products at Neiman Marcus, Sephora, Saks Fifth Avenue, or Nordstroms. I so want to read your feedback as well! If you love it, let me know! For color, don't be afraid to go lighter in your application (you will read me mentioning this a lot) as well as choosing colors that are brighter, and fresher. The look this Spring is clean, natural, and much less severe. While a smoky eye is amazing, try going for brighter colors instead that will bring our your features. 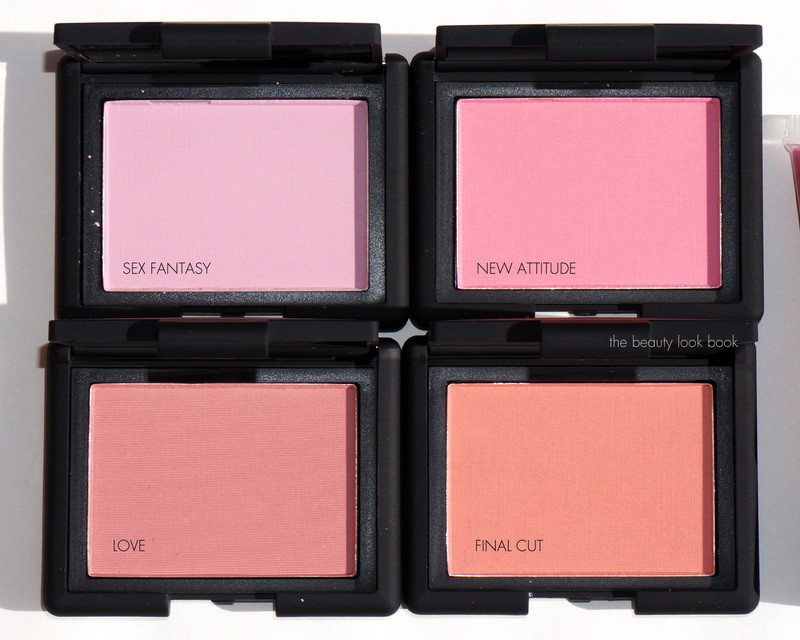 Aren't the new Bobbi Brown palettes amaze?! See the trend here? Lighter, natural, and pretty. For my darker hued Beauties, I can't get enough of the Queen Collection of Cover Girl for Spring! YUM! Bright, fresh, and pretty! I HIGHHHHHLY recommend my FAVORITE mascara of all time?? Brought to you by Benefit Cosmetics... It's called, "They're Real". I think the name explains itself. Finally, don't neglect your brows, as they are what frame your face. Instead of an extremely dark brow, consider going one shade lighter that your hair color to soften the look. 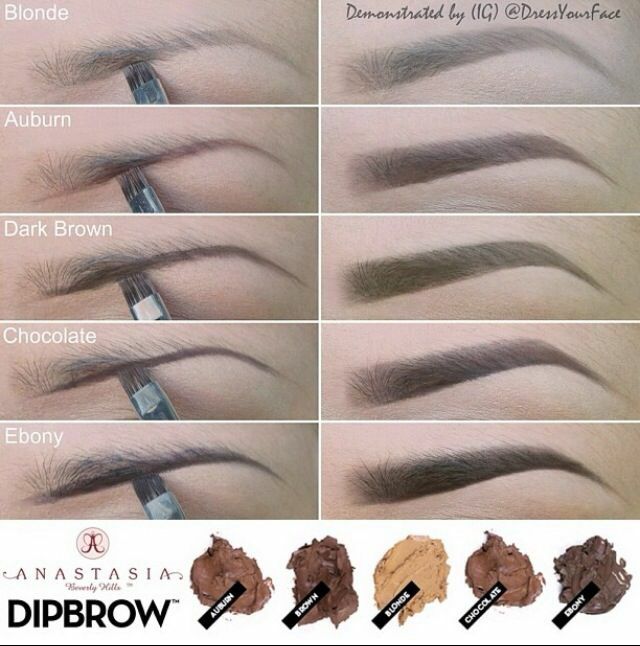 I'm a huge fan of Anastasia Brows. She has a line of pencils, brow gels, powders, and highlighters specifically for the brow. Plus, she includes tutorials in her product to take the guesswork out. Well my Loves, thank you so very much for reading along with me again. I hope you found this post helpful, and that it starts you on your way to an updated, refreshed look! I will be back soon with a part 2 :). Until then, shine your light, and stay beautiful!